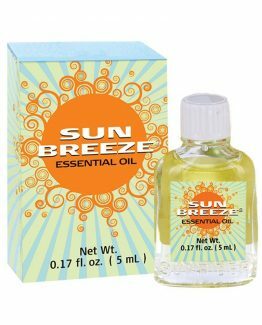 You won’t find anything comparable to Sunbreeze® Oil/Balm on the market. 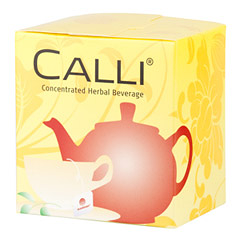 That’s because it’s formulated by owner expertise for quality and safety. 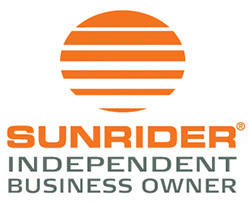 It’s a great product to use when introducing people to Sunrider, because you can have a refreshing experience by massaging a few drops to your neck, muscles or temples. 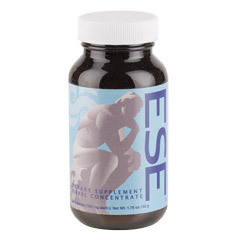 Ese® is an herbal concentrate designed to nourish the body and support its natural ability to maintain focus and clarity. * The choicest herbs are harvested when their active components are at their peak, and we never use cheap herbs or commingle related species. Ese® is exclusively formulated with owner expertise and based on the Philosophy of Regeneration®. 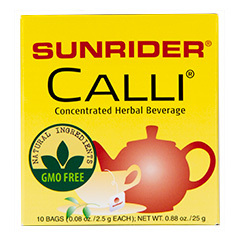 Manufactured in Sunrider’s own state-of-the-art facilities, we ensure quality control and potency.